Walking barefoot through the velvety soft grass, frolicing around through the meadow with children, or chasing the ball over your property – your own garden should be just the right place for it, preferably right away. That – and much more – is what RICHTER RASEN can be. 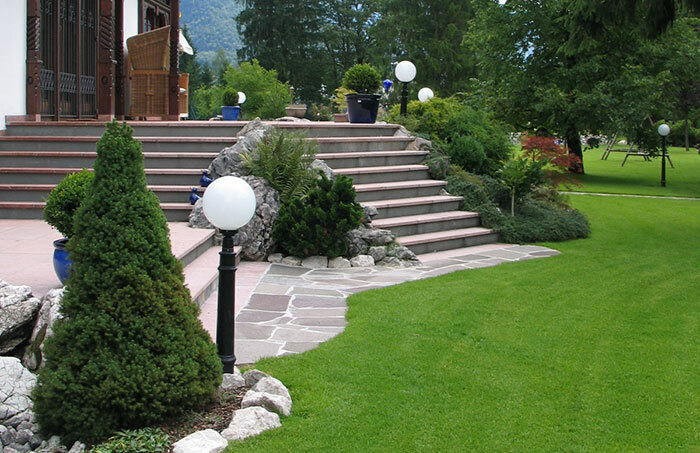 Our family company devoted itself to providing the perfect green for your garden. Whatever you plan to do in your personal piece of nature: our turf will meet up to your expectations. There’s one thing we can promise you: You won’t have to wait long for your happiness to become real: Our turf will be accessible right after you’ve finished installing our turf and it will only take two to three more weeks to be fully useable in whatever way you want to. That – and much more – is what RICHTER RASEN can be. 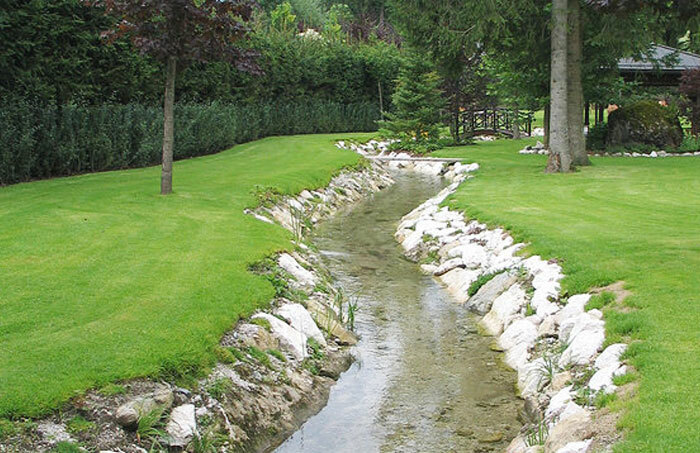 Our family company devoted itself to providing the perfect green for your garden. 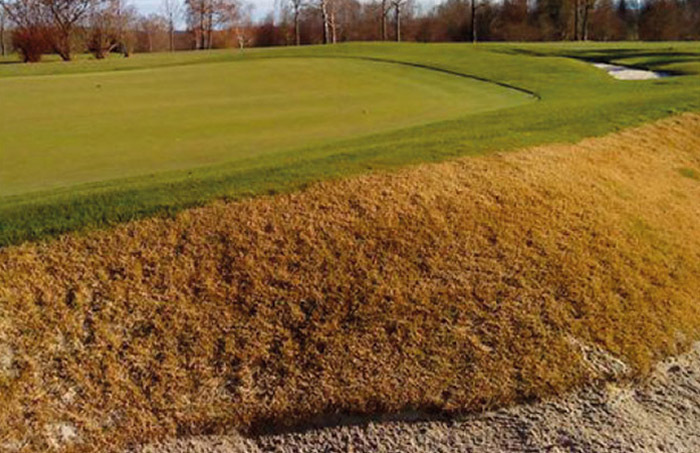 Whatever you plan to do in your personal piece of nature: our turf will meet up to your expectations.